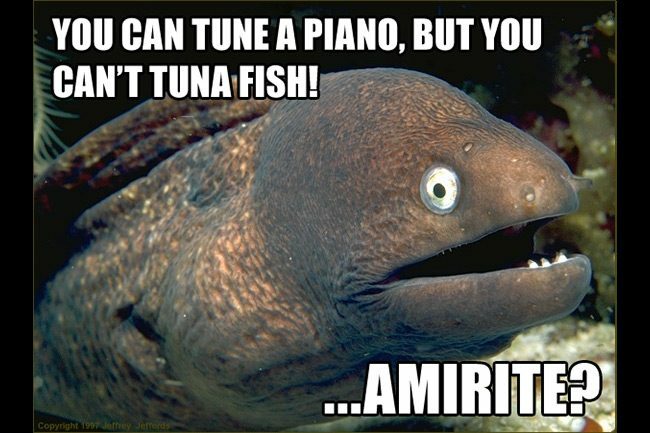 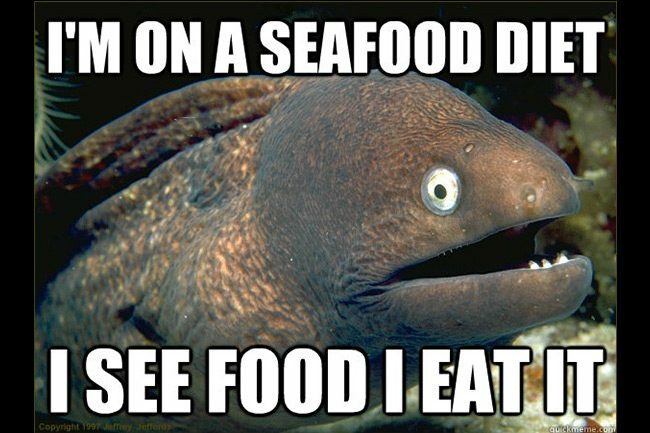 Photograph for the popular Bad Joke Eel meme was originally taken by Jeffrey N. Jeffords whilst diving in Philippines. 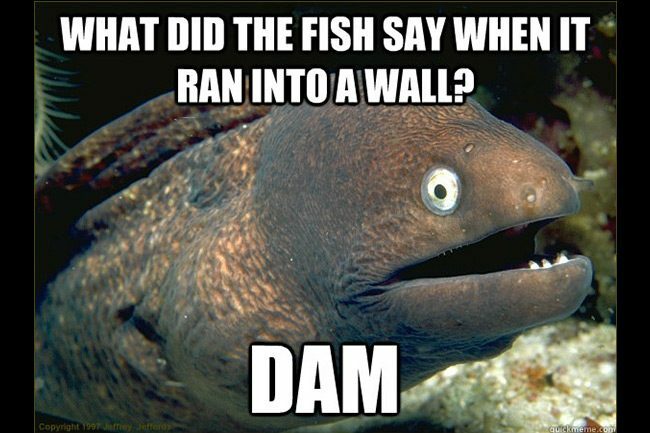 The first known image was posted on reddit, and featured picture one in our gallery. 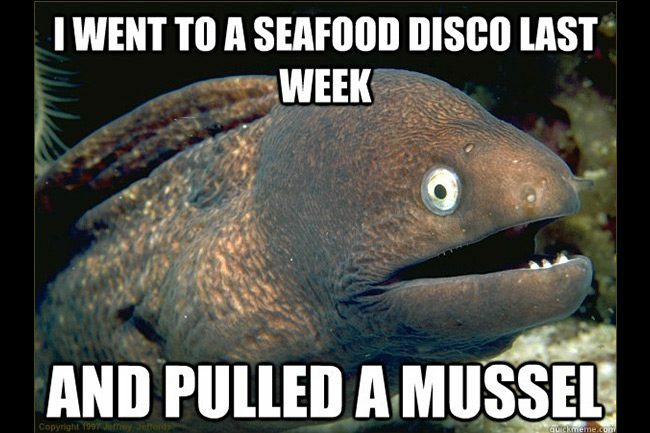 Since then many version were made, typically treating us to jokes that are normally found in the discount bin in the local shop - either unfunny, or featuring terrible puns. 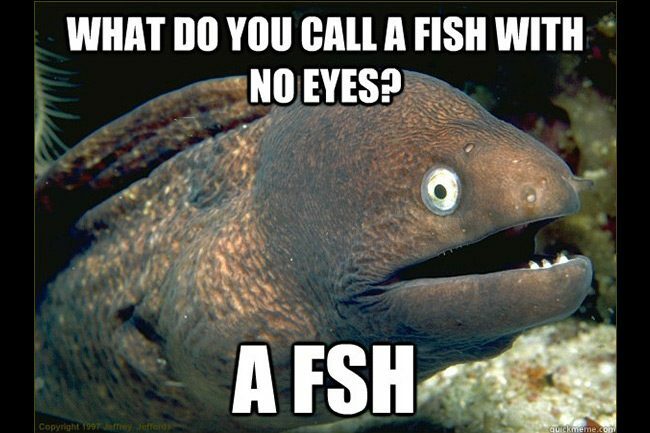 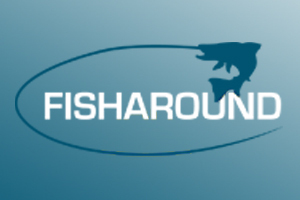 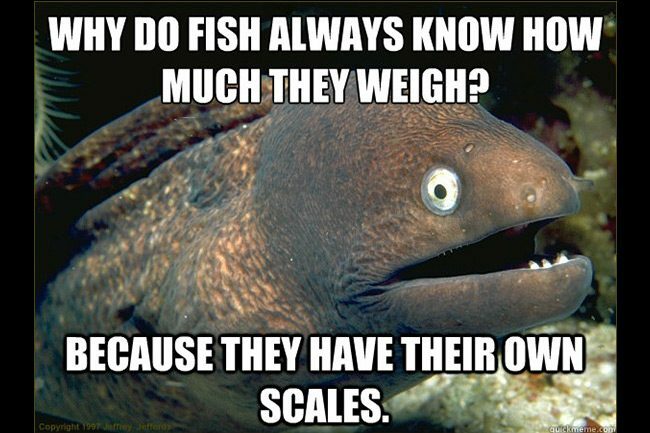 Saying all that, it still appeals to our juvenile sense of humour, and we have selected six memes with appropriately fishing related humour. 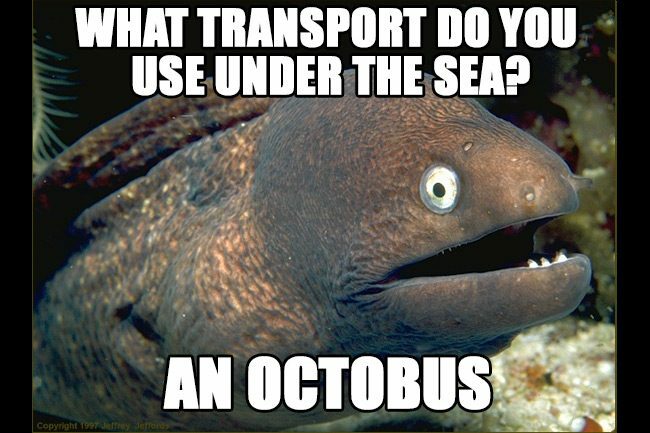 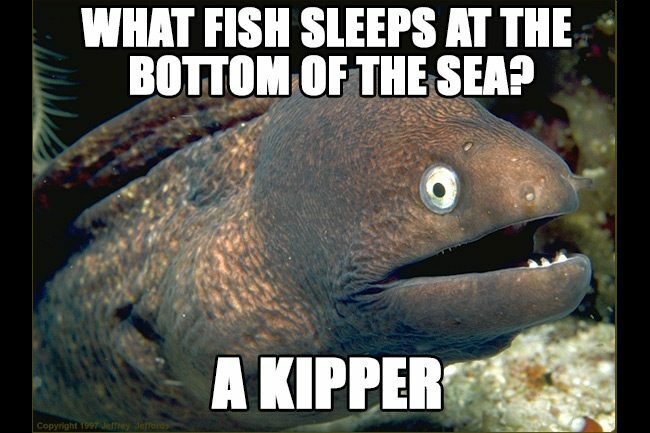 Thanks to Carl Parker for furnishing us with the kipper and octobus jokes!